There is a big difference in getting there, and getting there in style. If you ride a motorcycle, you care about both. Don’t fool yourself into thinking otherwise. If your style happens to be casual and cool, then one of the new shirts from REV’IT! might just tickle your fancy. 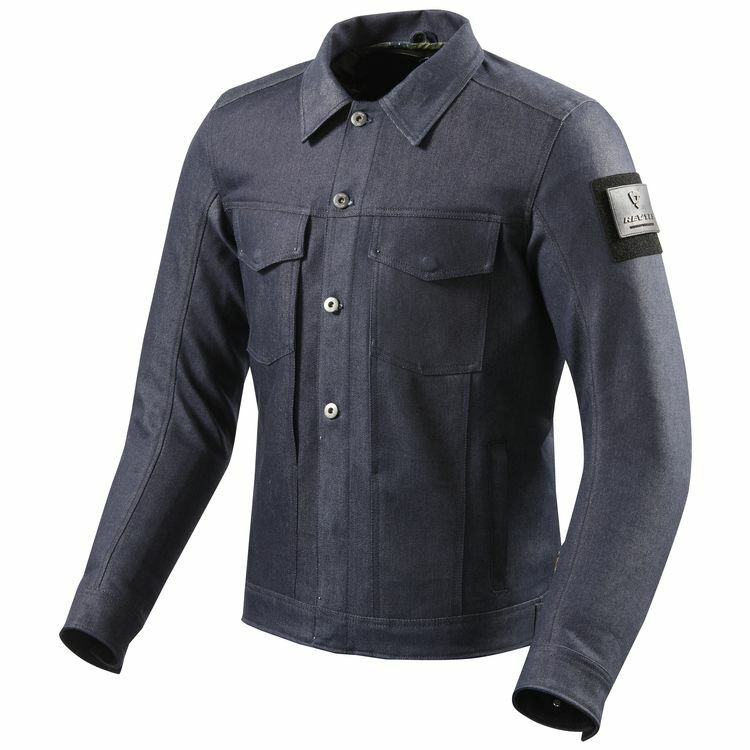 For fans of the denim button down look, the REV’IT! Crosby Riding Shirt is going to be worth a long hard look. Constructed from 12.5oz Cordura denim with CoolMax element, the Crosby fits in well with both the fashion and motorcycle crowds alike. Underneath, riders get the added benefit of Seesmart CE Level 1 protection at the shoulders and elbows. Additional features include double-layered PWR|shield in the high-impact areas, ventilation panel for increased airflow, and mechanical stretch for increased comfort. If you happen to prefer the ninja, stealthy nighttime in the city look, the REV’IT! Yates Sweater will likely be more your style. 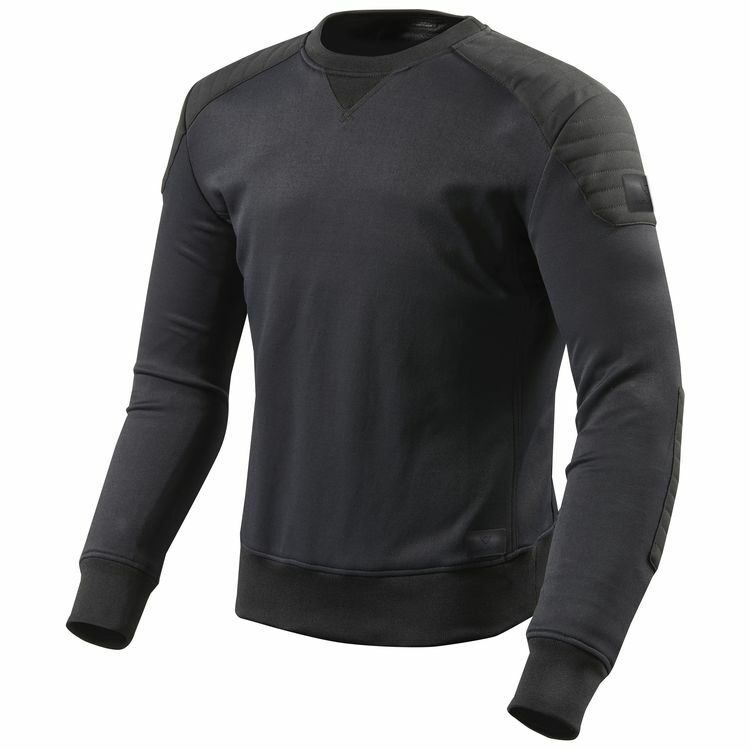 Designed as a motorcycle pullover that has a bit more protection than your average equivalent from Banana Republic, the Yates motorcycle sweater brings together a sleek profile with features such as Seesmart CE Level 1 protection, as well as a pocket for an optional (and sold separately) Seesoft CE Level 2 back protector. Additional features include laminated reflectivity, PWR|knit, ripstop, and rib knit construction, and a regular, city fit. On the bike or off. For the ride or the stride. REV’IT!’s latest motorcycle shirts offer increased motorcycle specificity while retaining much of the style that matters so much.